Russia’s Foreign Ministry has accused Western media of conspiring against the 2018 FIFA World Cup in Russia after the poisoning of a former Russian spy in England. 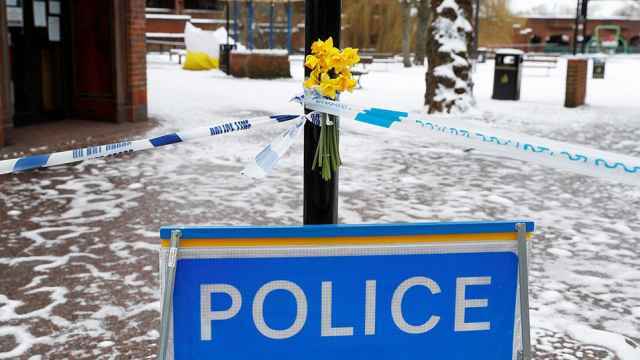 British officials have suggested a possible boycott of next summer’s tournament in Russia after the March 4 poisoning of former Russian double agent Sergei Skripal and his daughter with a military-grade nerve agent. British Prime Minister Theresa May said on Monday that it was “highly likely” that Russia was behind the attack and promised “extensive measures” against the country if an explanation was not provided. 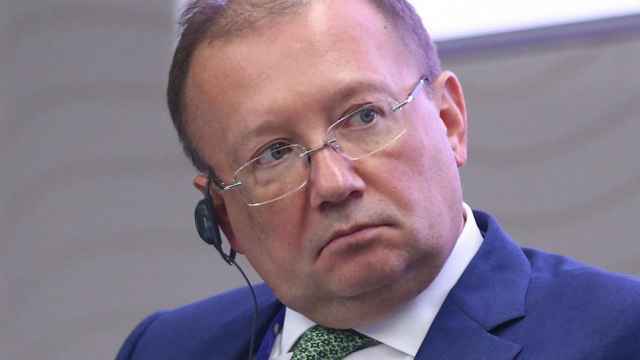 The ministry said that it had “repeatedly warned that Western media would launch a full-scale media campaign to discredit Russia and undermine its credibility as the host” of the World Cup. 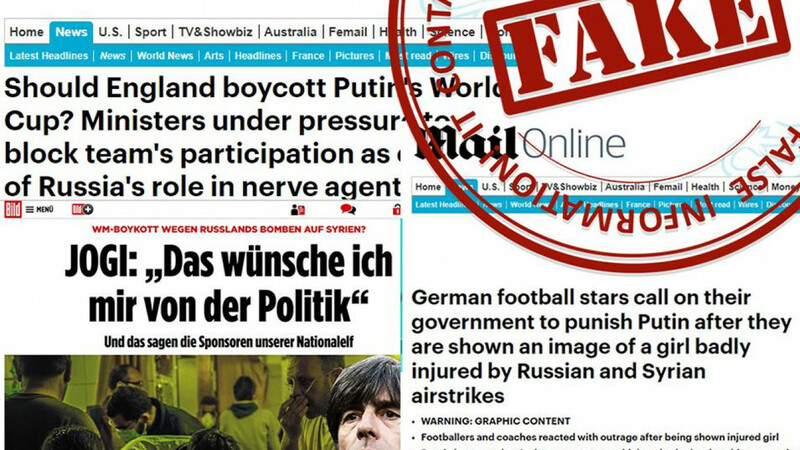 Russia further accused Germany’s Bild newspaper of following the same “orders” after its editor-in-chief wrote an article comparing the 2018 World Cup in Russia to the 1936 Olympics in Berlin hosted by Hitler. “Such provocative stories, which fan anti-Russian hysteria, only complicate relations between our countries and strike a blow against world sport,” it added. "The enduring nature of the relationship between the UK and Volgograd outweighs any political ups and downs in our relationship."